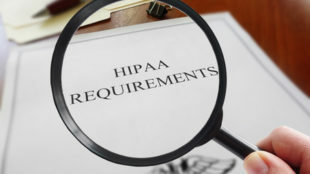 The New York based not-for-profit community health plan provider Amida Care has reported a HIPAA breach that has possibly affected 6,231 people subscribing to the serviceirs. Amida Care is expert at providing health coverage and coordinated treatment for Medicaid members dealing with chronic health conditions like HIV. On July 25, 2017, Amida Care sent a flyer to a number of its subscribers who are suffering from HIV, advising them of an opportunity to take part in a HIV research project. The double-sided flyers contained details of the HIV research project on one side, and details regarding an Amida Care Summer Life Celebration event on the opposite side. The decision had originally been made to send out the flyer in windowless envelopes, and those instructions were provided to the mailroom. 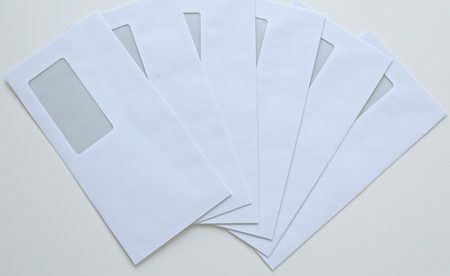 However, due to fault with the envelope printer, and in order to make sure individuals received the flyer in time, the decision was made to send out the flyer in windowed envelopes. Care was employed to prevent any sensitive details being decipherable through the clear plastic windows of the envelopes. A blank sheet of paper was inserted with the patient’s name and address, which could be seen through the window. Despite this, however, while that should have stopped any information from being seen, Amida Care found out that the words “Your HIV detecta” – which were on the printed flyer – may have been decipherable through the inserted paper. Amida has made the situation known to all patients who received the mailing of the potential disclosure of sensitive information, which was kept to the aforementioned wording. No other information was decipherable through the inserted paper. Amida Care has issued an apology for the mistake and has advised patients measure have been taken to prevent incidents like this from occurring going forward. This is the second breach like this to have been encountered this summer. In July 2017 , Aetna issued a mailing to 12,000 of its subscribers via a third party partner. While the correspondence were sent using sealed envelopes, details about prescribed HIV medications were decipherable through the plastic windows of the envelopes for some of those subscribers.